Weight loss surgery is sometimes the best option for patients when they’ve tried more conservative ways to control weight and failed, and Middlesex Health’s Center for Weight Loss Surgery can help patients reduce the risk and severity of their weight-related problems and improve their quality of life. 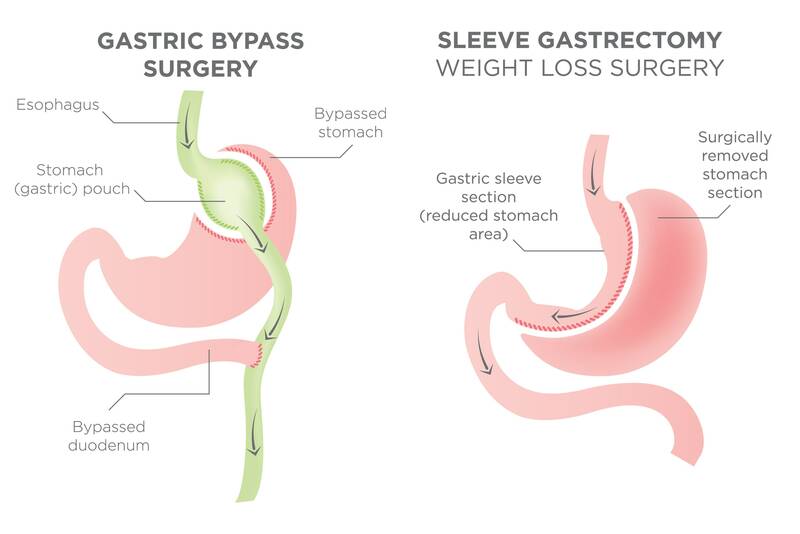 Surgery options can include gastric bypass and sleeve surgery. At Middlesex Health, we use the da Vinici robot to perform these procedures. This is a minimally invasive option that provides the benefits of traditional weight loss surgery. It, however, can mean smaller incisions, faster recovery times and shorter hospital stays. Weight loss surgery is only for those diagnosed with clinically severe or morbid obesity and may not be right for everyone. At Middlesex, Dr. Aranow will review your medical history to determine if it is the best option for you. To see Dr. Aranow, you must meet specific requirements before you are considered for an evaluation. These are based on guidelines established by the National Institutes of Health. Depending on your insurance, you may also need a referral from your primary care physician. 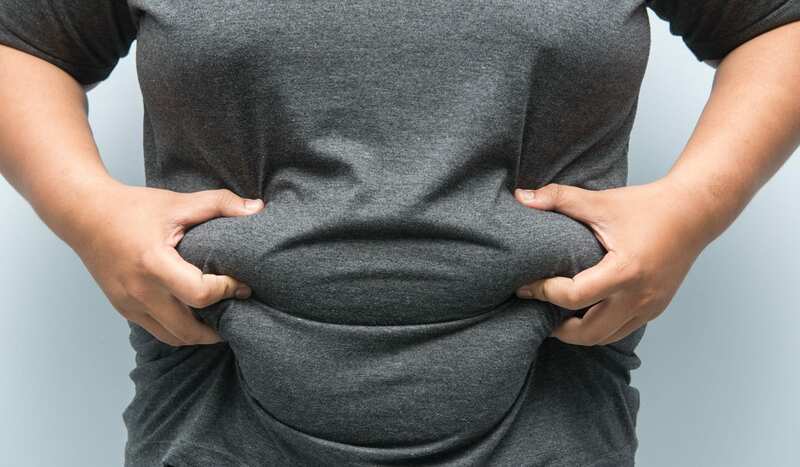 Morbid obesity is a serious, chronic disease that affects more than 25 percent of American adults and 14 percent of American children. Every day, more than 1,000 people in the United States will die from obesity and related health conditions. People who are obese also have an increased risk of developing diabetes, heart disease, cancer and respiratory illnesses. “In these patients, surgery is recommended as the best chance for long-term health and survival by several leading organizations, including the American Diabetes Association and the American Medical Association,” says Dr. Aranow. Middlesex Health’s Center for Weight Loss Surgery is an accredited center, designated by the American Society of Metabolic and Bariatric Surgery for its demonstrated track record of favorable outcomes following bariatric surgery procedures, a designation that gives patients extra peace of mind. The center recognizes that having weight loss surgery is a big decision. In addition to providing high quality medical care, the center facilitates support groups. This gives patients a chance to gain insight from a dietitian and psychologist before having surgery. It also allows them to connect with other patients after surgery. Soon, the center will also offer a medical weight loss program for patients interested in nonsurgical weight loss. For more information, visit www.middlesexhealth.org or call 860-358-2850.